Years ago, when my son was a toddler and before he was diagnosed with celiac, we lived in the city and my son and I would often have a date at Starbucks sharing the lemon loaf or pumpkin loaf while my other son was at school. I’ve often looked back on those dates with nostalgia because my kids were so young, it was fun to go out with a toddler, and because we can’t replicate that specific date any more. 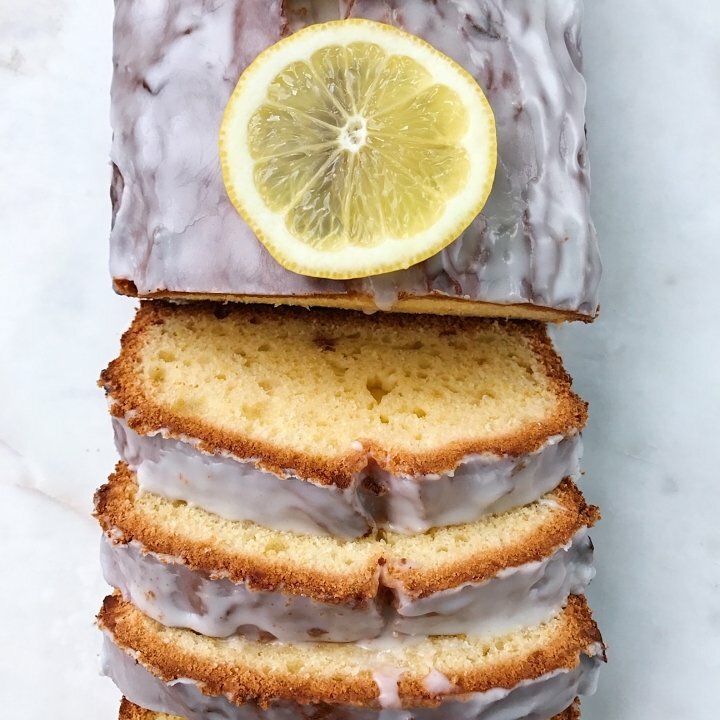 Now don’t get me wrong, we have plenty of amazing places to enjoy the best gluten-free baked goods, so I’m not complaining… but when another blogger, Living Freely Glutenfree, posted this lemon loaf as a Starbucks copycat I knew I had to try it! It did not disappoint. Gluten-free and dairy-free, it was moist, light and has a burst of lemon with just enough sweetness that makes it so yummy! Just what I remember… and my husband and son loved it! I also love that the recipe is super easy, using only a few simple ingredients and is made with coconut oil and dairy-free yogurt so it felt healthier than the Starbucks one I remember so fondly! Click here to see the recipe from Living Freely Glutenfree. I used GF Jules All Purpose Flour, which has xanthan gum already in it so didn’t add any extra as per the recipe. Also used Kite Hill Vanilla dairy-free yogurt. Thank you so much for giving this recipe a try and sharing it. I’m so glad your family enjoyed it. Your picture is beautiful! Thanks Jennifer! And thanks for sharing your recipe! We love it and it took us back in time!